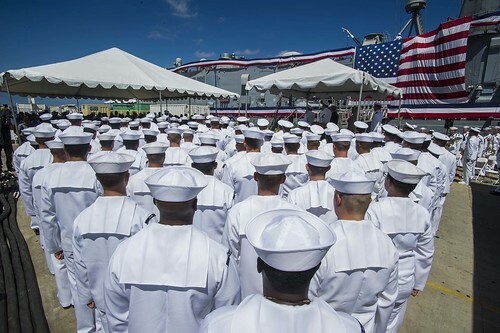 SAN DIEGO - Past and current crew and friends and family of USS Gary (FFG 51) render honors as the national ensign is hauled down aboard the ship for the last time during its decommissioning ceremony at Naval Base San Diego. 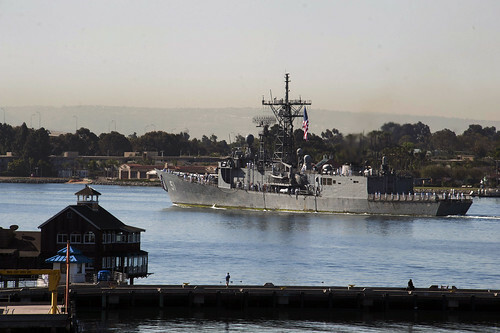 SAN DIEGO - The USS Gary (FFG 51) is scheduled to be decommissioned after more than 30 years of service in a ceremony on Naval Base San Diego. 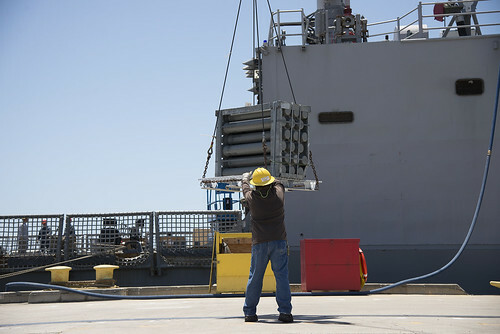 Seal Beach, Calif. (May 20, 2015) Port rigger George Serna helps offload the last of the ammunition from the guided-missile frigate USS Gary (FFG-51) at Naval Weapons Station Seal Beach. 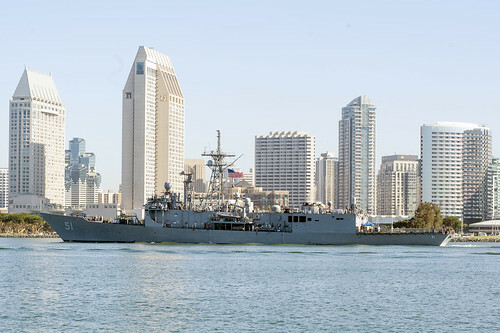 SAN DIEGO - U.S. Navy frigate USS Gary (FFG 51) is scheduled to return to Naval Base San Diego from its final deployment, where it operated in the U.S. 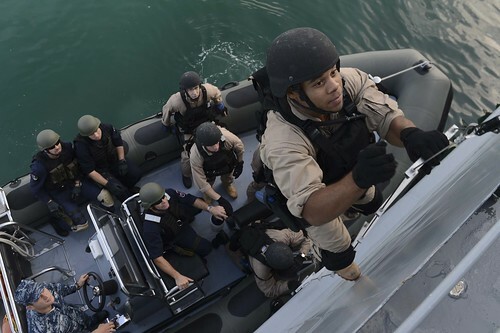 Naval Forces Southern Command/U.S. 4th Fleet and U.S. 3rd Fleet area of operations.